SELLER REDUCED PRICE! 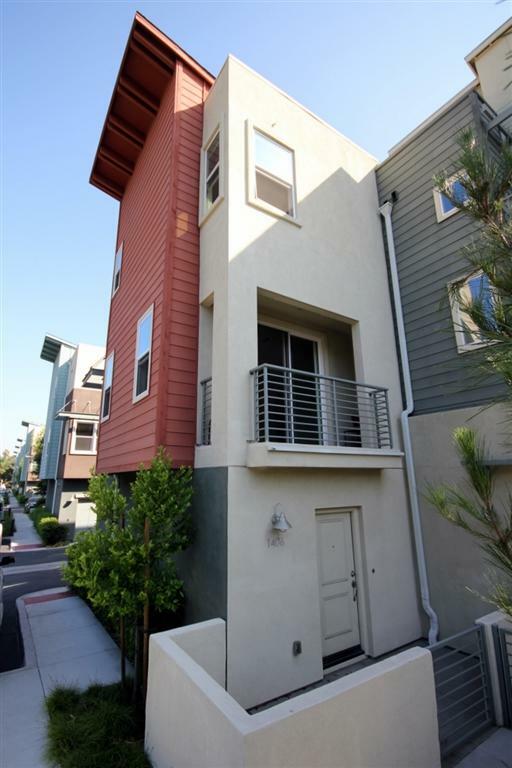 Newer built 2014 built 3 story townhouse. Corner location in complex. 1st level garage and foyer entry. 2nd level offers living area with half bath, balcony with city views. 3rd level double master suites and laundry closet. 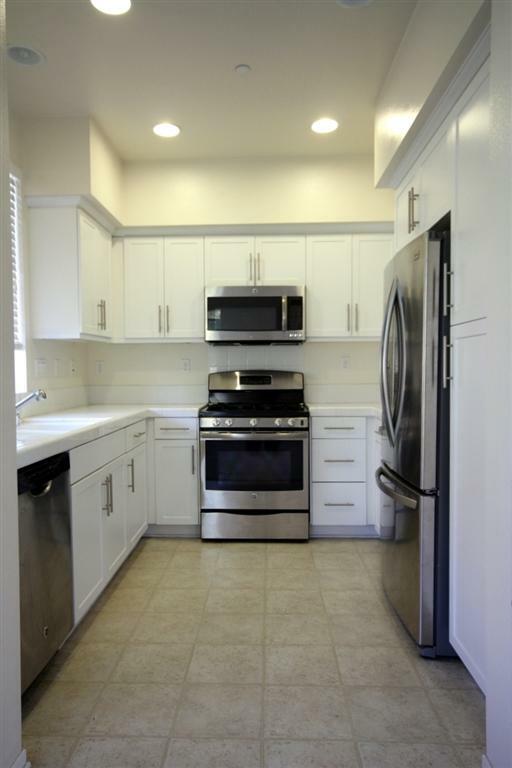 Refrigerator, washer/dryer convey. 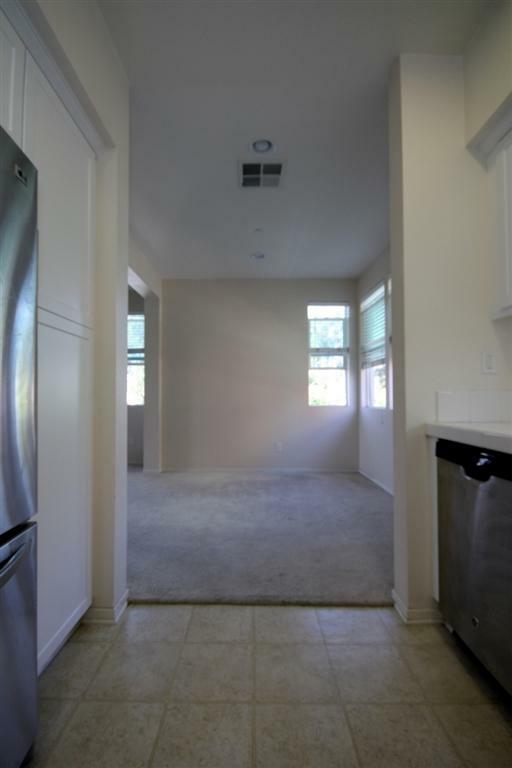 Property was rented at $2550 monthly. 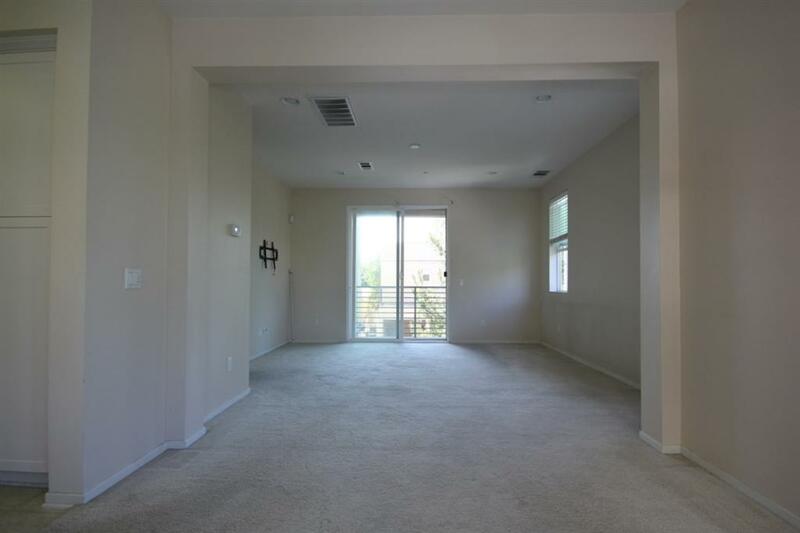 Near Coaster train, schools, shopping, restaurants and easy access to I-15 and 78 freeway. MOVE IN READY. Buyers will enjoy. Seller offers 6 months HOA pay to buyer. Listing provided courtesy of J & M Investment Solutions Inc. Listing information © 2019 San Diego MLS, Inc.